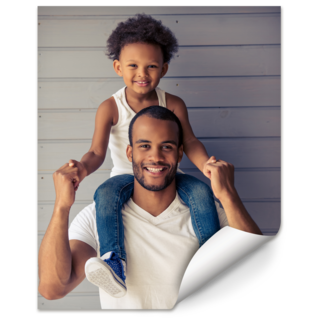 Carry your memories wherever you go with the Stainless Steel Photo Collage Travel Mug. 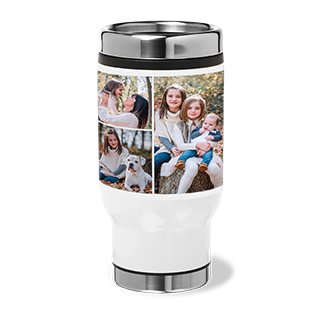 This travel mug can be personalized with up to 15 photos of your favorite memories. 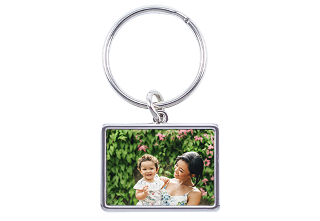 It is made of lightweight stainless steel for lasting durability. Customizing this travel mug is easy. 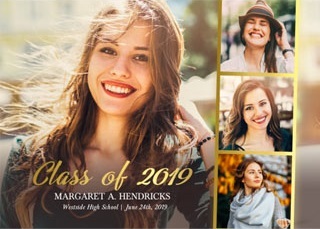 You can choose a background color from many options and add your own creative text for a unique look. Functional as well as stylish, this personalized travel mug holds up to 14oz of your favorite beverage. 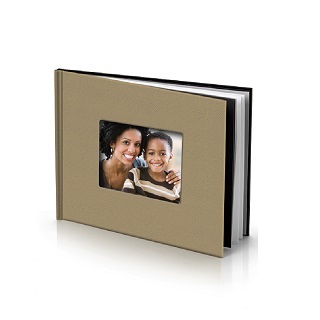 This makes it not just ideal for trips but also for use at home, school or the office. 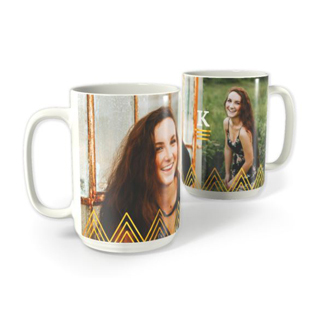 From pictures of your children’s graduations, wedding pictures to simple fun photos, this custom photo mug will help ensure that your memories are always close.